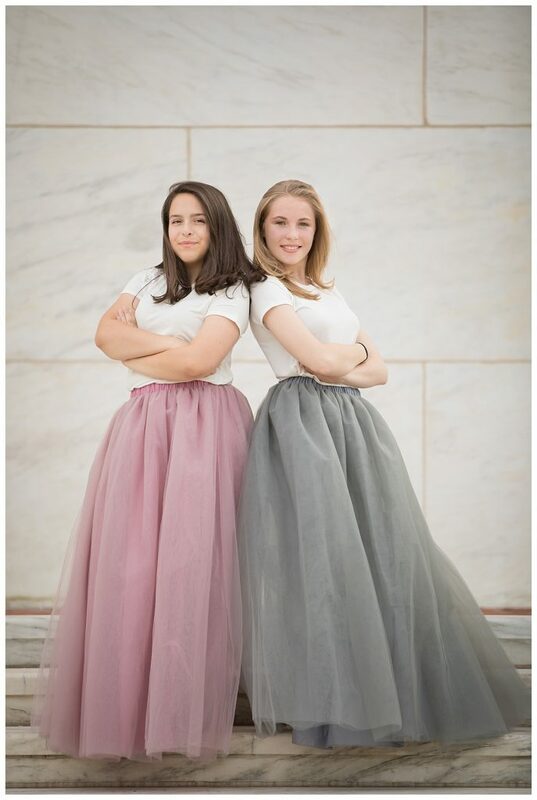 We all had so much fun at this Teen photo session with skirts in Detroit! We glam-ed it up for a fun photo session in Detroit. 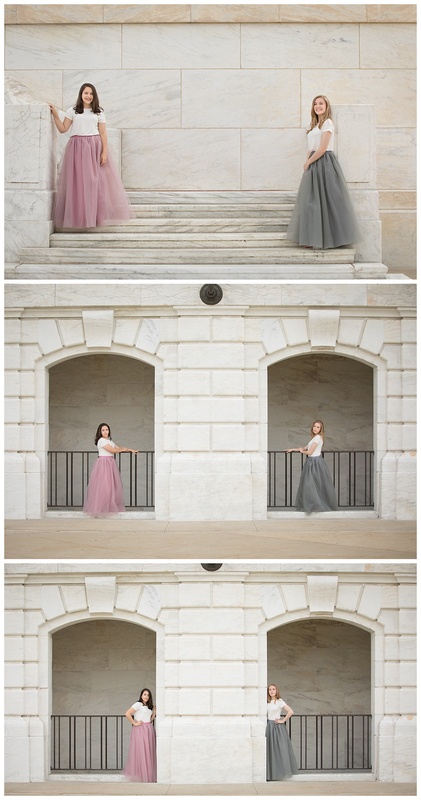 I knew the marble steps at the DIA would be the perfect place for these lovely young ladies, all dressed up! We stopped in for blow-outs at the Capelli Salon in Rochester. Then we grabbed some skirts and headed downtown Detroit on a beautiful early summer evening. We had so much fun picking new spots and sharing some laughs. These girls have known each other all their lives. 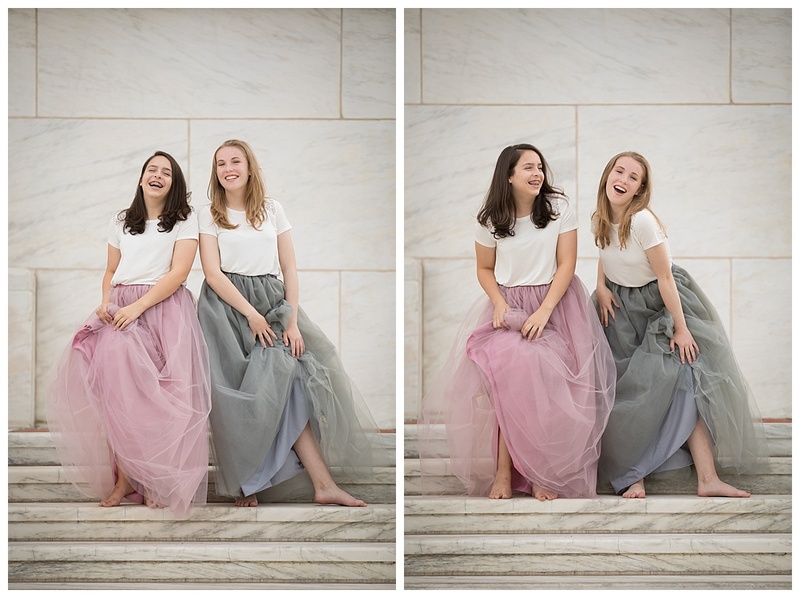 It was fun to commemorate their friendship and their upcoming start of high school with this fun photo session. Before we left the DIA and headed to Eastern Market they did some twirling in front of the arches. I’ve got more to share as I also did separate portraits for each of the girls so check back in soon. I wish I could have done this with my friends when I was a teen! Are you ready for your photo session with one of the long skirts in my style closet? 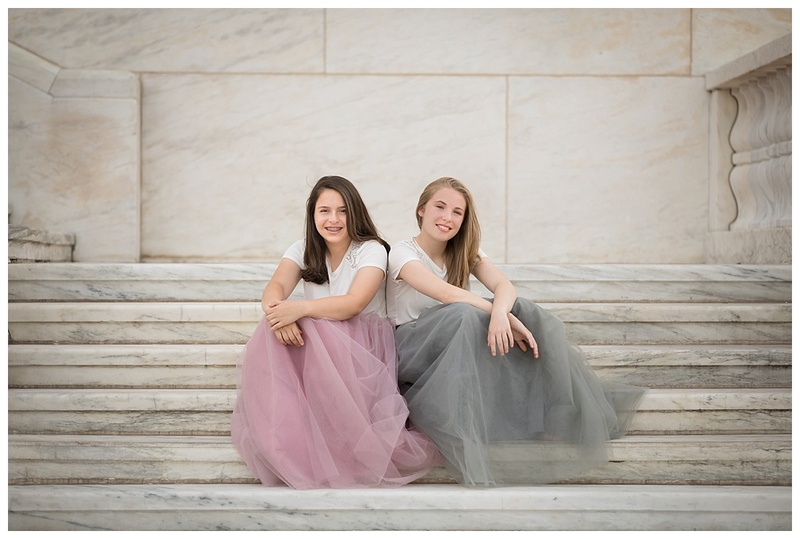 It’s fun to add on to sessions for high school seniors, teens, sisters, mom and daughters,… I’ve got six colors to choose from so grab a friend and let’s plan a photo session just for you! 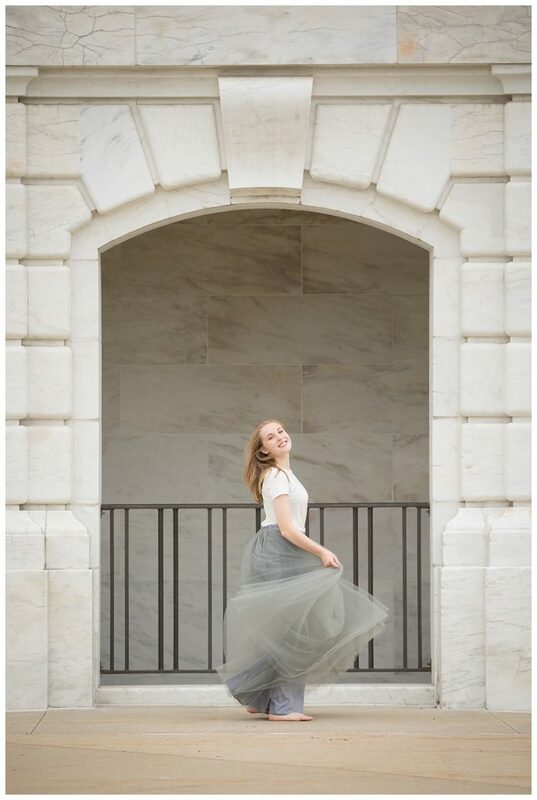 You know you want to be part of pArt of Life Photography’s Sisterhood of the Traveling Skirts sessions!! What a beautiful session! Love the location! These are darling!!! I love the ones of them with the arch! Looks like a super fun session, lovely pics and gorgeous skirts!! Love those skirts!! Such a fun session. This is CRAZY cute!!! I absolutely love the symmetry in these, and such beautiful photography. Well done! 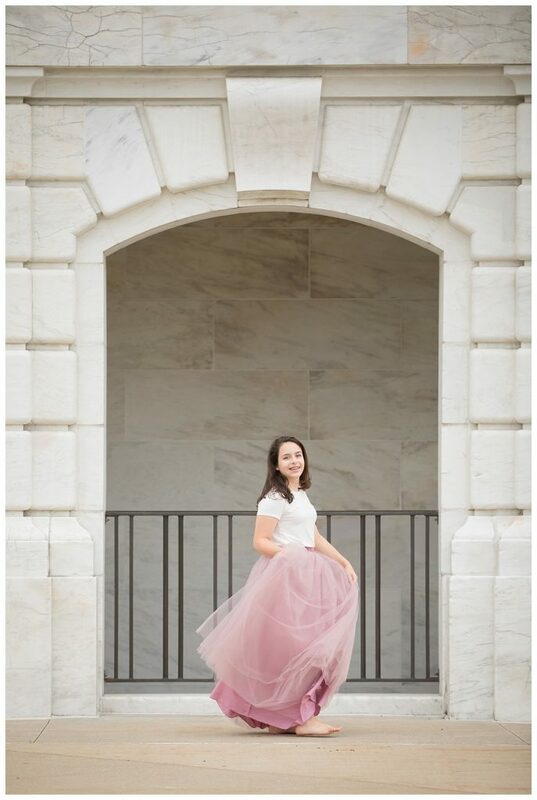 Love the location and the skirts are fun! Great pics!